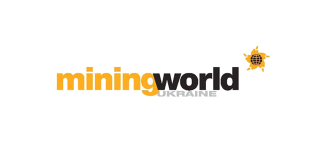 Aquatherm Moscow 2019 is the leading event in Russia in the industry of heating, water supply, engineering and plumbing systems, air-conditioning, ventilation and equipment for pools, saunas and spas and the key business platform for demonstration of the latest industry novelties of international and Russian manufacturers. Many years experience in event organisation and the organizers’ close partnerships with trade associations draw the biggest global brands to Aquatherm Moscow 2019, demonstrating innovative technology and new markets. 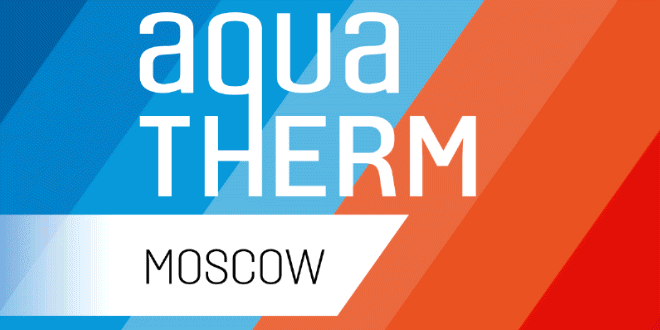 Aqua-Therm Moscow 2019 is an International specialized exhibition for heating, ventilation, air-conditioning, water supply, sanitary equipment, environmental technology & pools. The show will be held for a period of four days in Moscow, Russia. Aquatherm Moscow 2019 is the leading event for the Russian HVAC/R and pool industry. 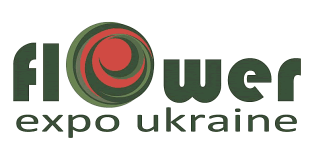 This event is going to held on 12 – 15 February, 2019 at Crocus Expo, Moscow, Russian Federation. 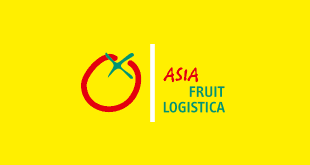 It is one of the most effective events for international trade decision-makers of the whole industry profile. At Aquatherm Moscow international participants will get new business leads, establish effective cooperation, observe market novelties, exchange experience, and conduct profitable contracts. Exhibition profile includes: heating systems, burners, boilers, energy, gas supply equipment, thermal accessories, energy-saving technologies, water supply equipment, fittings, valves, pipes, pumps, engineering and plumbing systems, automation systems, water technologies, air-conditioners, air purification, compressors, fans, humidifiers, refrigeration equipment, ventilation, swimming pools, chemical products, saunas, spas and swimming pools. Aquatherm Moscow 2019: Why visit? Aquatherm Moscow is the largest international b2b HVAC & Pool exhibition in Russia and CIS. 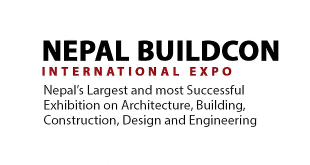 As a visitor you will find, try and source the well-known and new brands’ products presented by over 800 international and local producers, distributors, trading companies and engineering services providers. 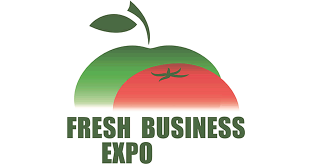 Advanced business programme, practical exhibitor seminars and live product demonstrations on each of the four days of the show will definitely satisfy your interest and let you make the right purchase decision for the upcoming season. 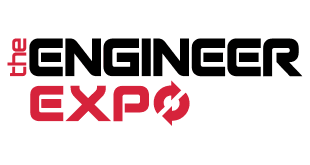 Concise exhibition segmentation division in two main sections: heating & water supply and World of Water and Spa will make the show an ideal market place for trade visitors. 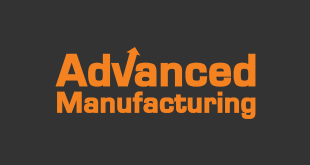 Professionals interested in purchasing HVAC & Pool products: distributors, wholesalers, retailers, engineering companies, construction and design companies, public utilities operators, plants and fuel-energy complex.